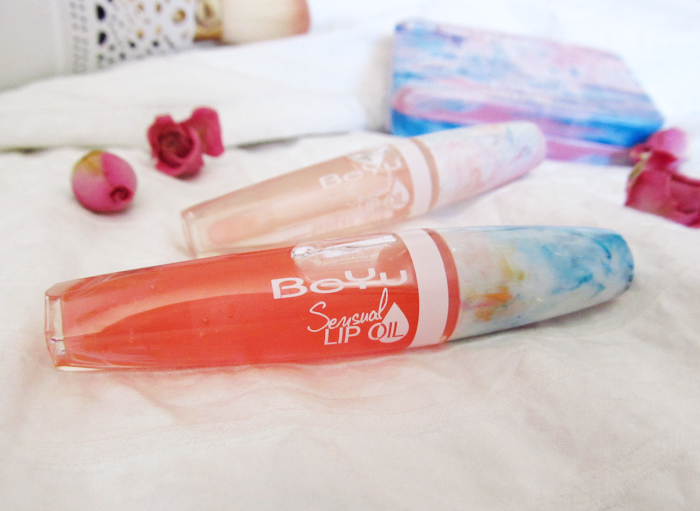 Pastel marbles, pink tones and illuminating particles are all part of BeYu Be Sensual collection. 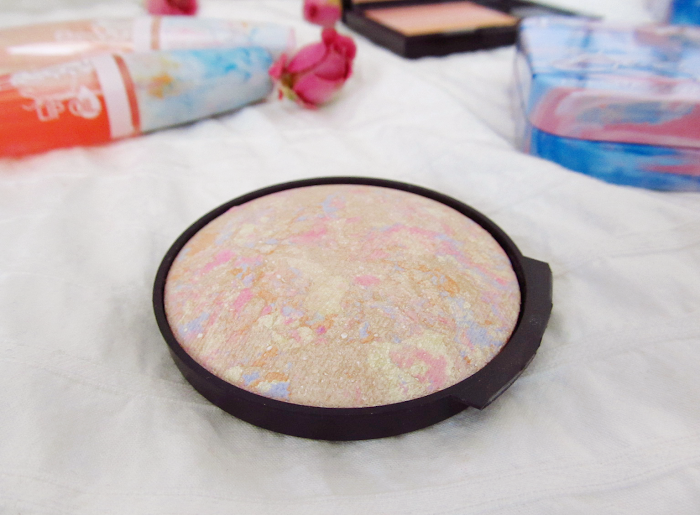 Neutral and pink eyeshadow palettes come in the cutest little marble tin, while the main highlight goes to Highlighting Powder that's actually baked. Another lovely addition is also Sensual Lip Oil, which is pretty unique for a drugstore brand. 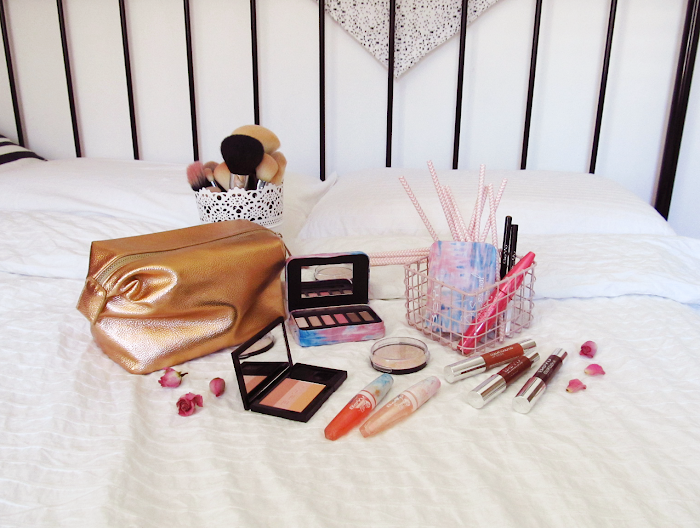 Actually, probably the most affordable option to try lip oils. 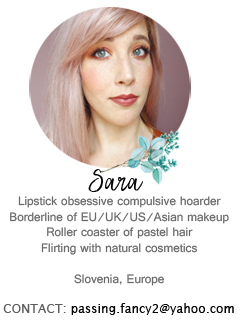 But let's not waste time with pretty words, take a look at each product separately. 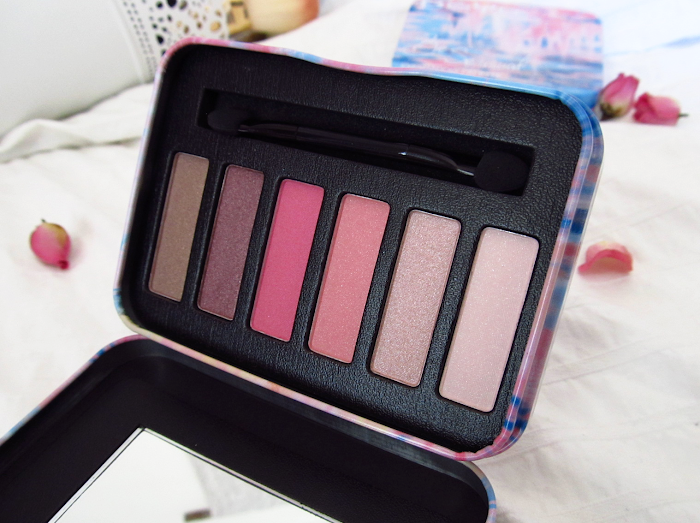 Be Sensual Eyeshadow Palettes are both pretty pigmented and have a lovely neutral array of shades. That are actually pretty illuminating and some - even unique. But there's still something bothering me. It's probably the texture since it crumbles when using a brush. Also, I would like to see a smaller packaging. Everyday nudes and romantic pink palette have the perfect mix of mattes and shimmers. 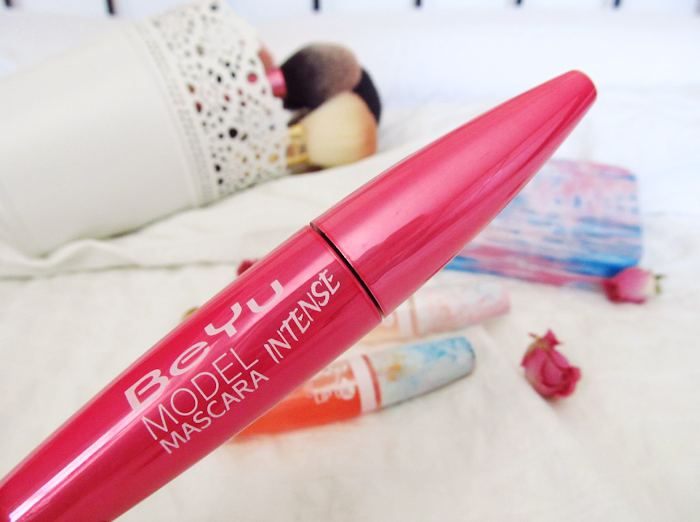 BeYu Model Intense Mascara looked promising since the beginning. I adore BeYu's best selling Beauty Queen Volume Mascara but I'm still not sure about this one. It's really precise and lengthening but it doesn't hold the curl. My lashes drop and I don't get enough volume. Still, the brush picks up every lash and intensifies the look. 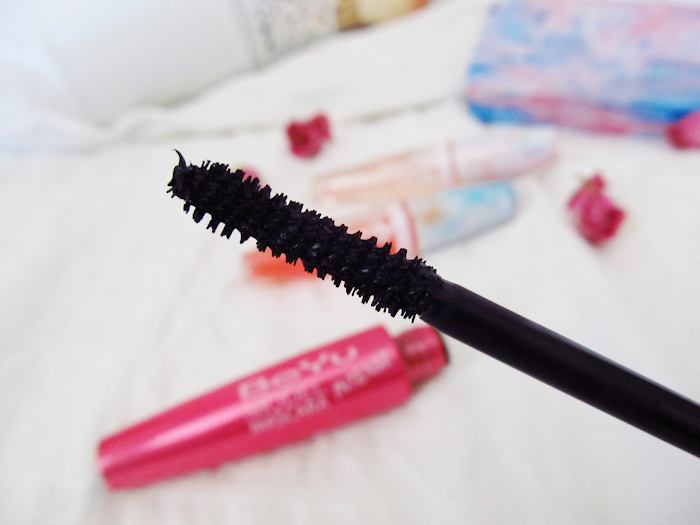 It's probably the ''freshly opened mascara effect'' that I'm dealing with, but it will get better or perfect with time as all BeYu mascaras. 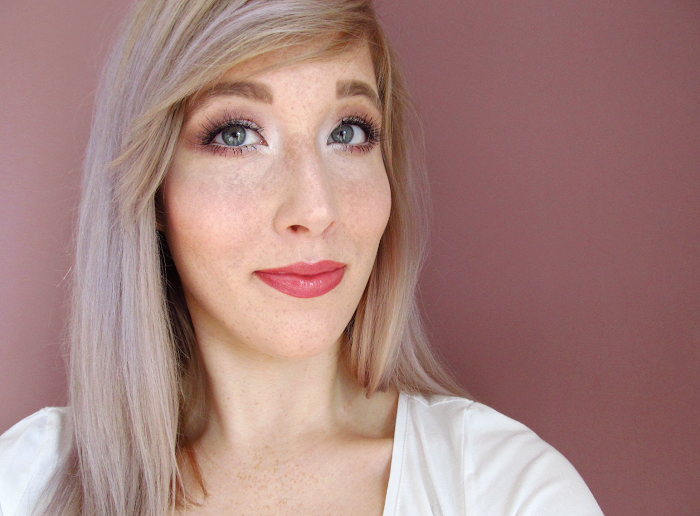 BeYu Multicolor Powder Blush in 71 is a light neutral shade, that actually reminds me of Benefit Dallas. Similar to bronzer but with pink undertone and less saturation. It warms and sculpts the face without being overdone or overly pigmented. I much more prefer it to Be Vintage edition. Still slightly powdery but nothing unforgiving since it's so gentle and nicely pigmented for fair skintones. A lovely find in the drugstores. 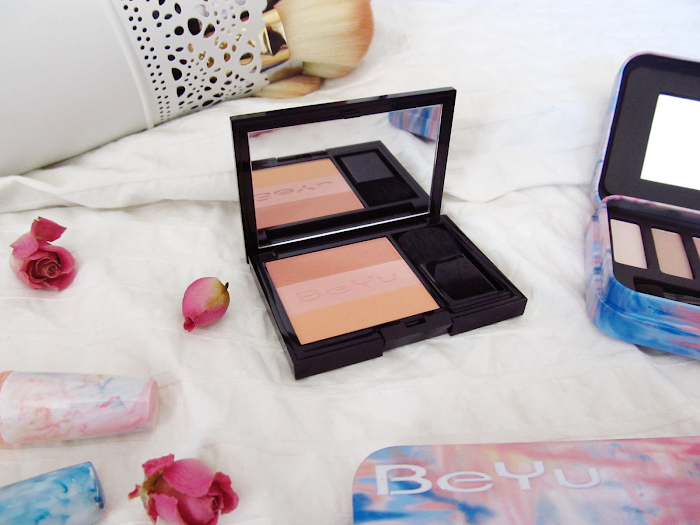 BeYu Be Sensual Highlighting Powder comes in a much more sophisticated packaging, mine is a sample form. The star of the collection gives lovely glow for every day. 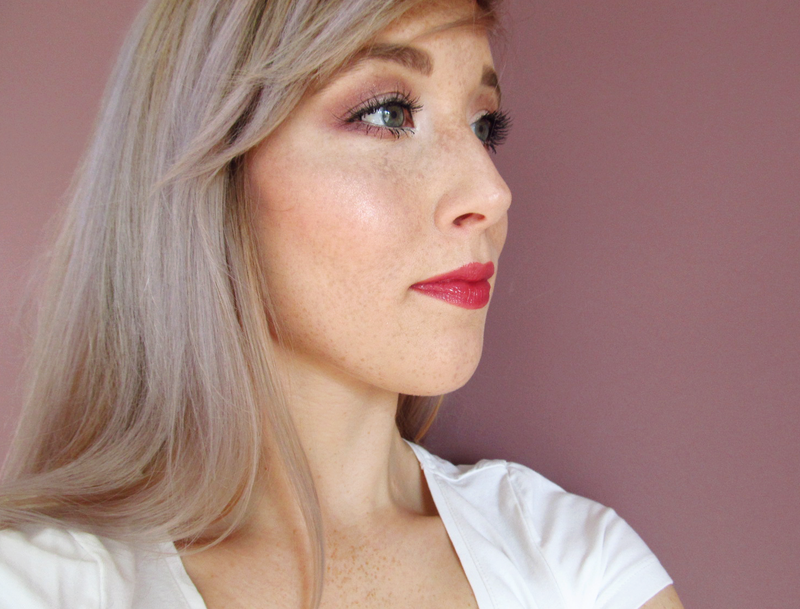 It's really subtle but still buildable - a perfect ivory shimmer goodness with rose sheen. It's basically perfect. If you prefer more metallic look, just wet a brush and swipe on your cheeks - I used this technique in the upper look to make it more visible. Also, don't forget marbled highlighters have longer expiration dates and they're baked into individual, unique designs. Probably first lip oils in the drugstores. 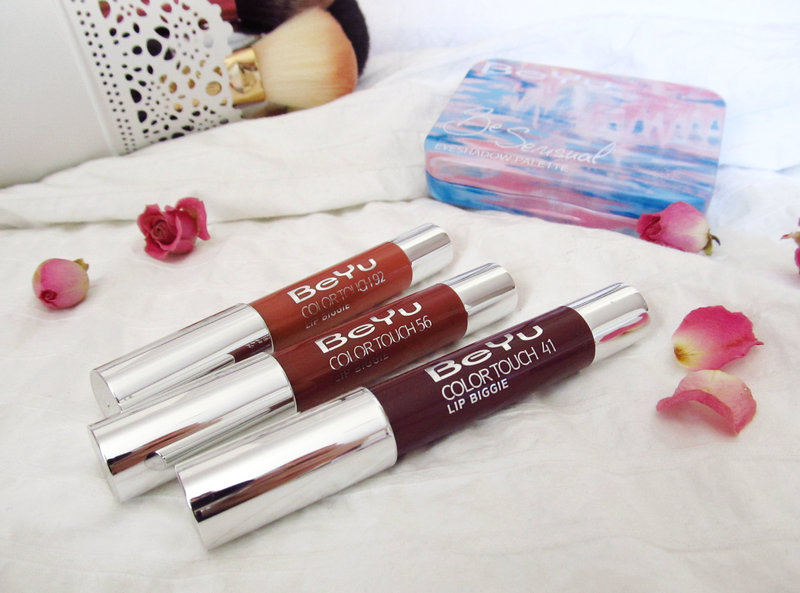 The formula of BeYu Sensual Lip Oil comes in three different shades that transfer translucent. 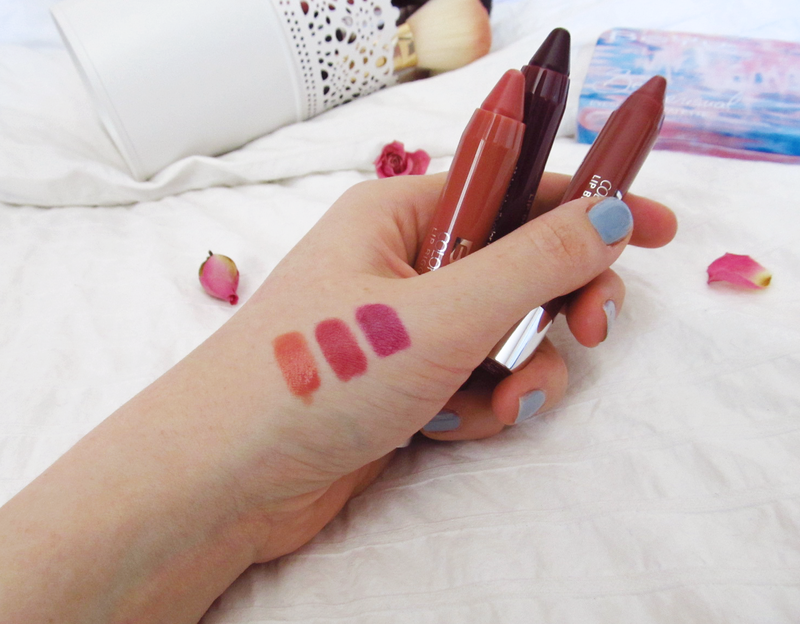 They have the most perfect lip oil texture as they're not sticky, heavy or too glossy. Indeed, they feel like a lightweight oil - similar to coconut oil. They contain jojoba oil, shea butter and vitamin E and smell like sweets. They act as a nourishing lipbalm, while they deliver a bit of watery shine. 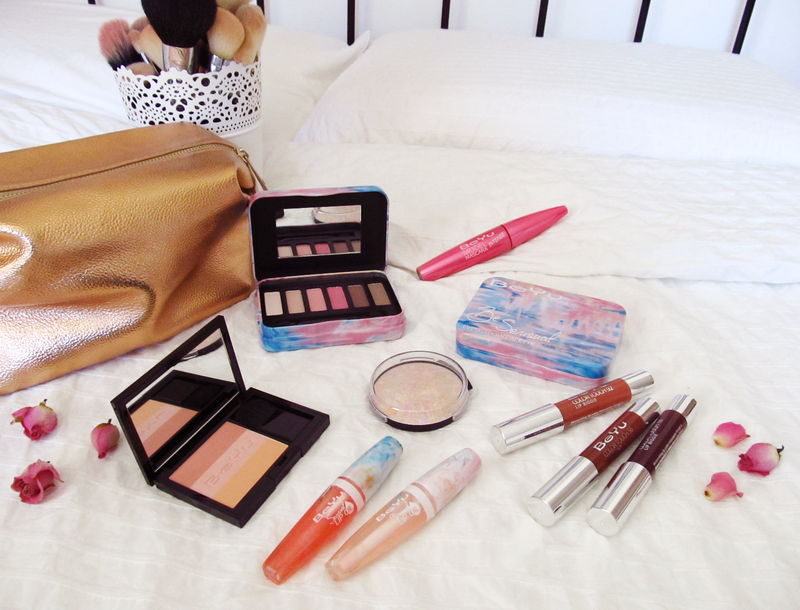 Personally, I love them even more than other expensive options (I'm talking about Clarins Lip Comfort Oil). If you ever fancied a lip oil, you need to pick one up. 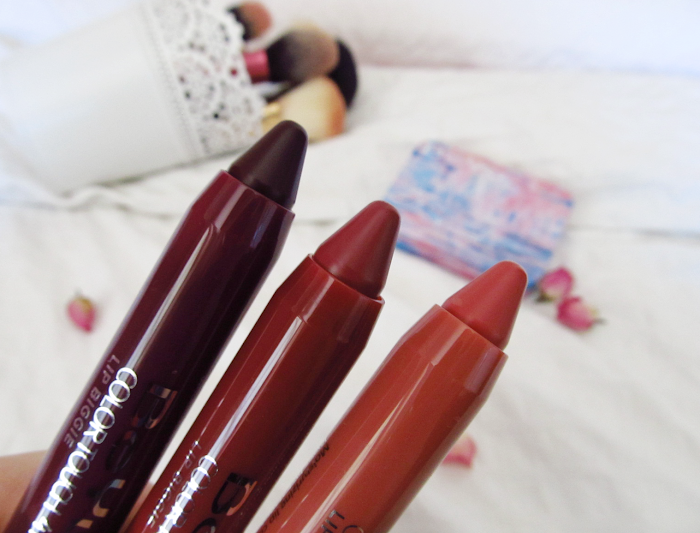 Chubby, chubby sticks. BeYu named them Color Touch Lip Biggie and the name suits them perfectly. Lip Biggies are your glossy-creamy interpretations with lipstick intensity. Three new shades in 92, 56 and 41. The shade 41 confused me as it looks like a perfect berry-winter shade but actually transfers as a sheer, fresh purple. 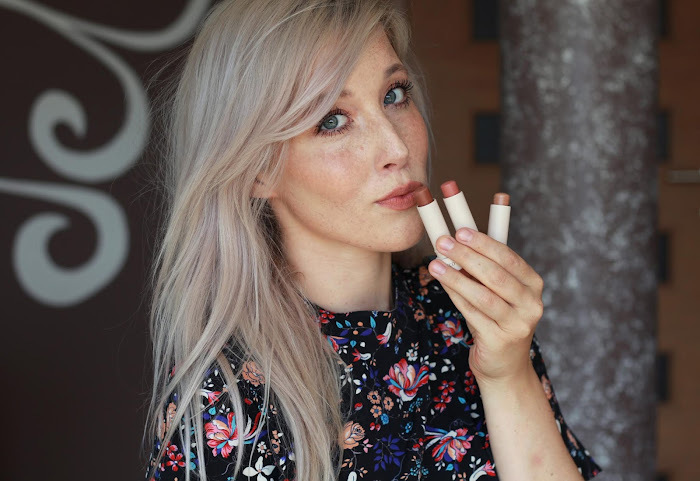 Shade 56 is a creamy version of MAC Brave. They're all super creamy and smell like vanilla ice cream, which makes them even more likable. Btw prek telefona in tablice, jaz ne morem brat bloga. Del besedila po celotni levi strani je oddsekan..
A res? Mogoče si vstopila v Web verziji, na koncu strani lahko izbereš Mobile version :) No, vsaj upam da je to. Možno, da je to. Ker zdej mi na telefonu OK kaže. You look adorable :) <3 Te tvoje pegice prav kličejo po pomladi.